It’s very difficult to write well about an image. The power of the image is how it employs imagination; its ability to transport the viewer to a unique place or moment in time. The viewing of an image is the sum of visual stimulus plus the unique life experience belonging solely to that individual. 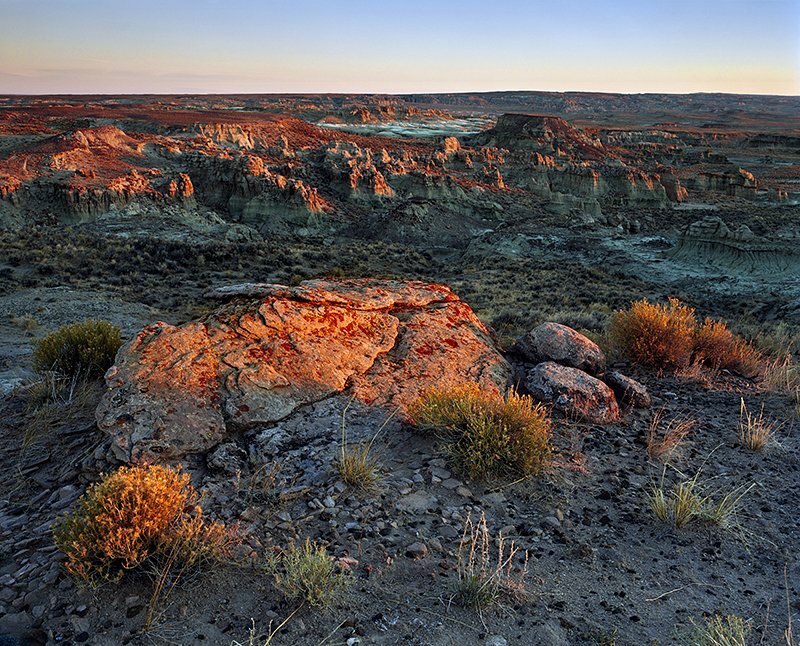 Sunrise on Adobe Town Rim, Red Desert, Wyoming. In that moment these two things combine to produce an experience unique to that person, that image. To then sway or influence the viewer with commentary is a little like telling them how to feel about something. To focus on technical details is to pull the curtain back removing the wonder and causing any use of imagination to instantly disappear; like a dream as you wake. Evening in Moraine Park, near the headwaters of the Big Thompson River, Rocky Mountain National Park, Colorado. 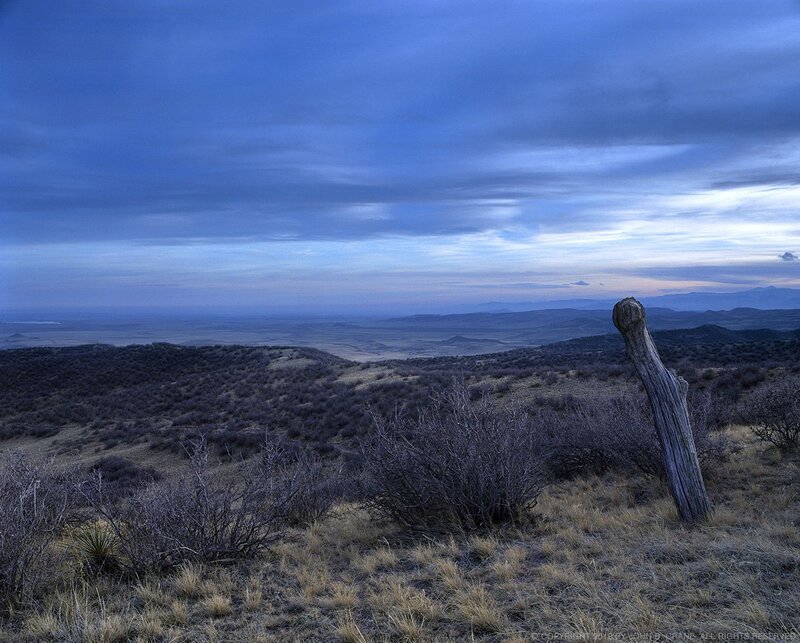 Saying good night to Soapstone Prairie Natural Area for the season, Blue Hour, extreme northern Colorado.